I have just come upon this technique and find it quite true and interesting so I will like to share with all of you. If you are a typical Singaporean, you should know about this. Step 2: When ordering, point at the dish many times as the person will subconsciously give you more. Step 4: Say 多一点饭 , instead of 加饭. The person will most likely give you more rice and will not charge you. Please share your thoughts and opinions on these techniques. Do you think it will work? 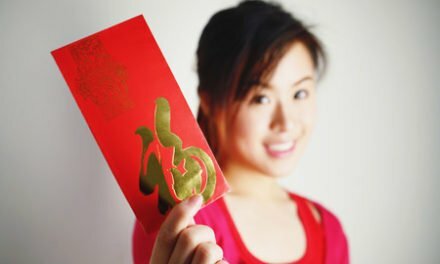 What is The Market Rate For Giving Hong Bao This Chinese New Year 2019?